Bespoke Investment Solutions to suit every risk profile. Pre & Post Retirement planning for Self Employed & Company Directors. Client Focused Financial Planning & long term goal setting for Individuals, Business owners & Professionals. Wealthwise is a firm who specialise in providing Financial Planning & Wealth Management services to clients looking to achieve their personal and financial goals. Our clients consist of Business Owners, Executives, Directors, Self Employed, Private Investors, Families, Charities and Organisations. We strongly believe that we have a ‘duty of care’ to our clients and that a relationship of trust and confidence must exist. 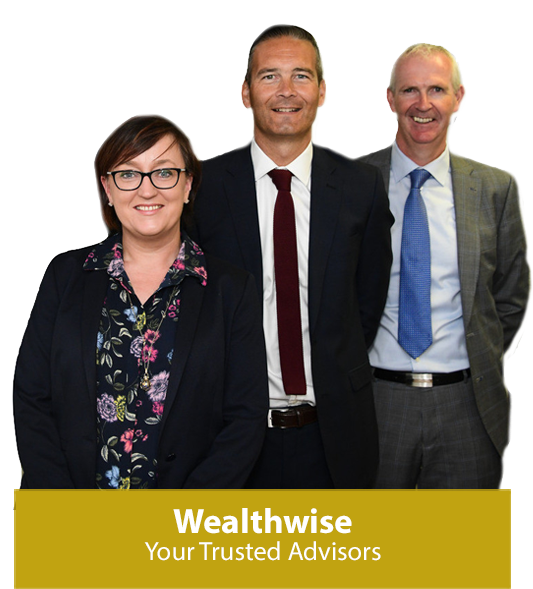 The aim of Wealthwise Financial Planning is to be considered as a ‘trusted adviser’ to our clients and a reliable source of solid, dependable, impartial financial advice. 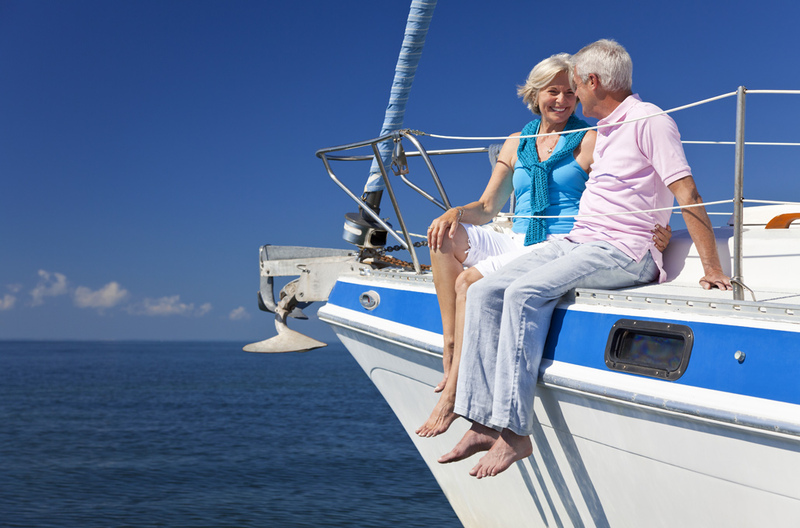 At Wealthwise Financial Planning we work with a limited number of clients. This is to ensure that we are able to build long-term trusted relationships and provide exceptional one-to-one service. We believe our clients deserve Independent, Impartial advice and we take the time to understand what they really want in life. 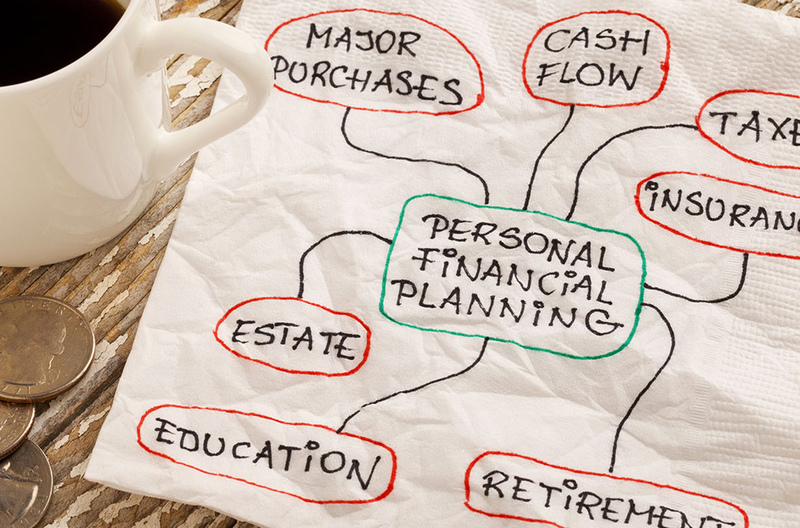 Helping our clients achieve their financial goals is our primary objective. We are one of a small number of Independent Financial planning firms in Ireland that holds CFP® certification (Certified financial Planner) – The premier international financial advice qualification. Our experience in dealing with private clients over the years tells us that those who are most successful financially are those who take the time to create a financial plan and, most importantly, stick to it. When we work with you and put a plan in place, we are committed to being with you all the way to guide and manage the changes that inevitably will occur through the lifetime of the relationship. We have relationships in place with an extensive range of leading Irish & International Investment institutions and product providers which means that we can offer our Clients a market leading Investment offering. When we construct an Investment or Pension portfolio for clients we rely on a very thorough research process where we assess a wide range of Investments and Product Providers ensuring that you always get the most appropriate advice. Because our clients circumstances are unique, so too are their wealth management requirements. At Wealthwise, we develop a real understanding of those requirements. We build long-term, enduring relationships with our clients, built upon mutual trust, real understanding of their specific needs and putting their interests at the centre of our services. 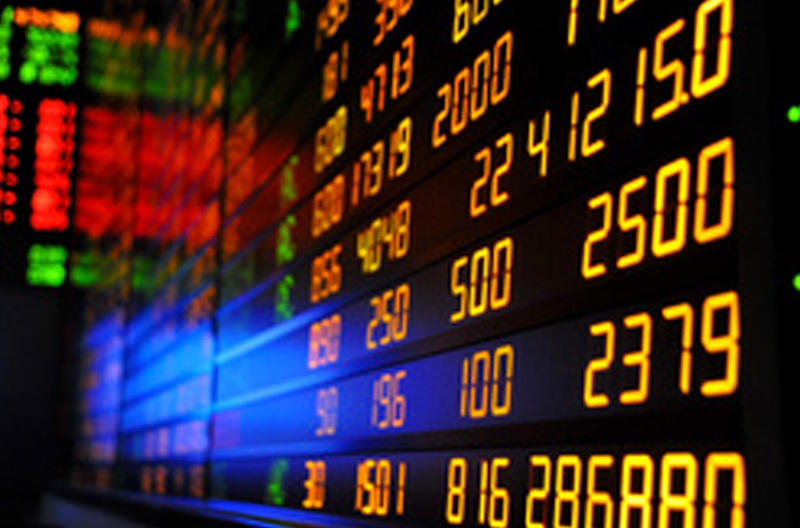 A personalised Bespoke service unlike larger financial Institutions. Our clients expects us to provide them with truly impartial, unbiased advice. Our open architecture approach means we are able to offer clients the most suitable product solutions through the most reputable financial institutions. A market leading investment offering. We use our in-house expertise in core financial planning and wealth management areas such as investment advice, retirement planning, business planning and estate planning to select and build the solutions that will best serve our clients interests. 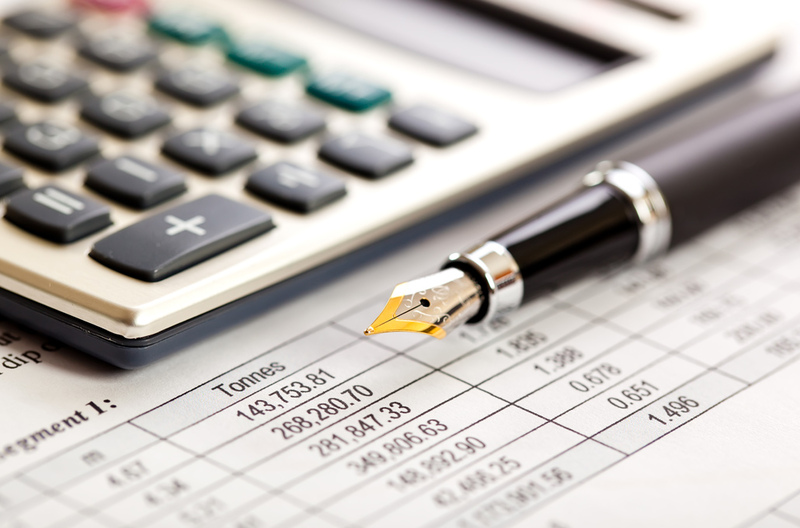 A detailed cash-flow analysis is an important precursor to making informed decisions. Prior to deciding to make an investment decision, top-up your pension, gift funds to your children or sell an investment property, a personalised cash-flow will help you understand how this financial decision could impact your current and future lifestyle. Tax efficient solutions and structures. Barry Kerr has built a distinctive and invaluable background in financial advisory, allowing him to employ financial strategies and methods that are unique to the financial services industry in Ireland today. Barry has built a strong reputation for delivering high-quality advice and excellent results for clients. Financial clarity through comprehensive cash-flow modelling. 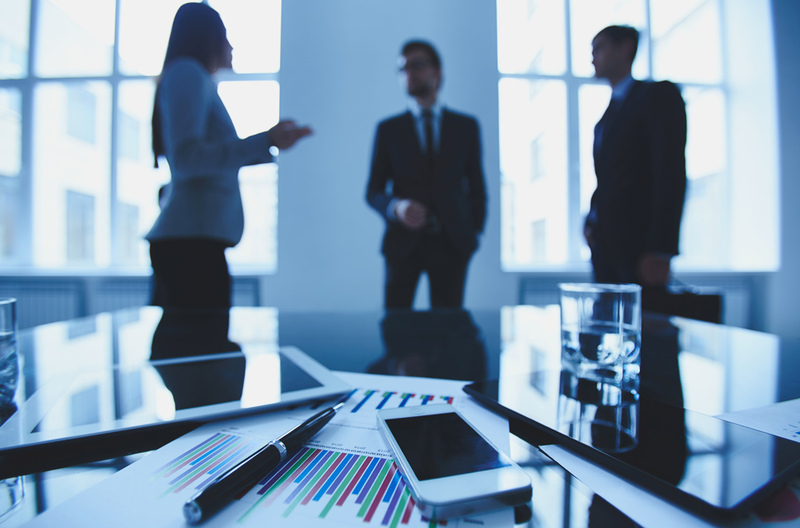 We align our goals as closely as possible with your financial interests. Comprehensive financial planning for an individual or a business generally involves tax planning, risk management, investment planning, retirement planning and gift and estate planning. We work closely with your advisers (accountants, tax & legal) to ensure that we are all working together on your behalf in or der to achieve your desired result. Happy Easter from all at Wealthwise Financial Planning.